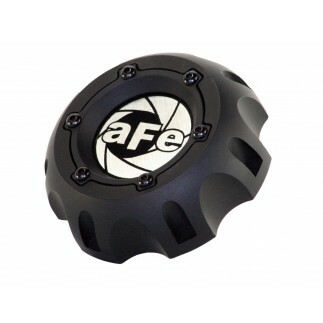 The innovative design of the Dynamic Air Scoop (D.A.S.) 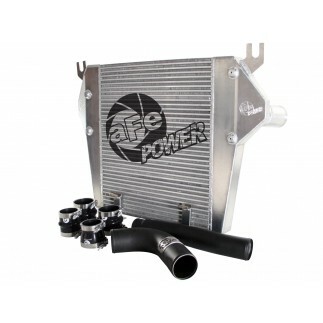 provides increased fresh air for increased performance and throttle response. 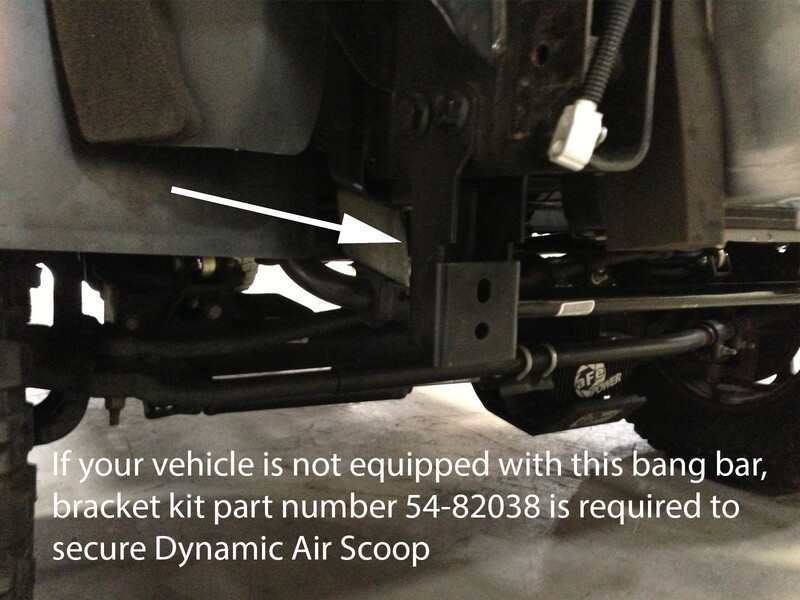 This scoop draws increased air from below the front bumper and has a huge 18" inlet. 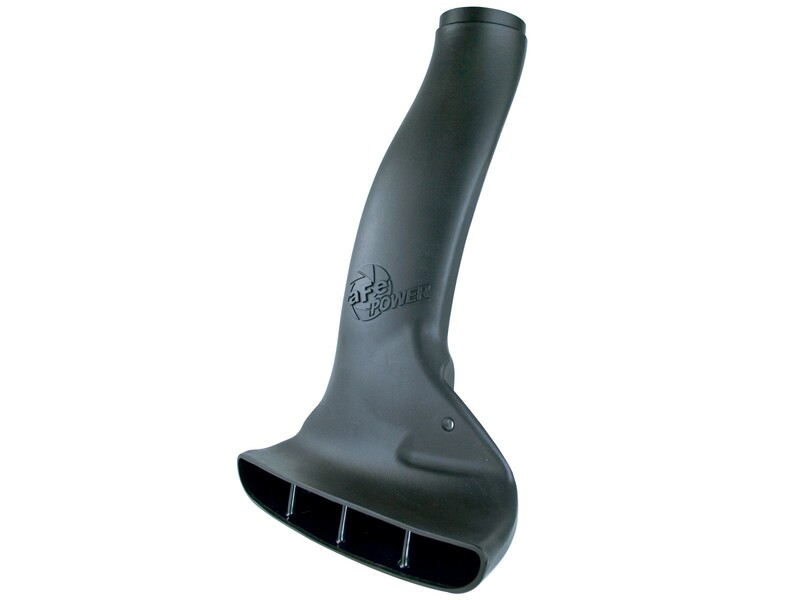 A huge 18" inlet provides a cooler, fresher, denser air intake charge for maximum performance and throttle response.